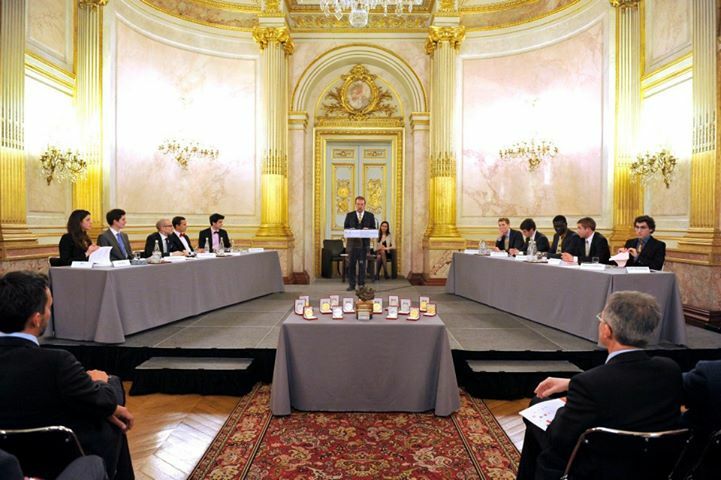 In the Telecom Debating society, we mainly debate in British Parliamentary style, but our school also takes part in the French Debating Association Tournament which is another style of debating, also known as Paris Five style. This style of debating a.k.a. World style debating consists of one motion four teams of two (two teams in the proposition, two teams in the oppostion) and a motion. Each team has 15 mionutes to prepare 7 minutes to speak. This style of debating focuses a lot on the arguments and the structure of the speech. BP debating is also called World Style Debating because it is known and played all over the world and gives way to many tournaments all over the world ! For instance, last year, we went to the Oxford IV, to the Trinity IV in Dublin, The Budapest Open and we organised our own debating Tournament ...The Paris IV. 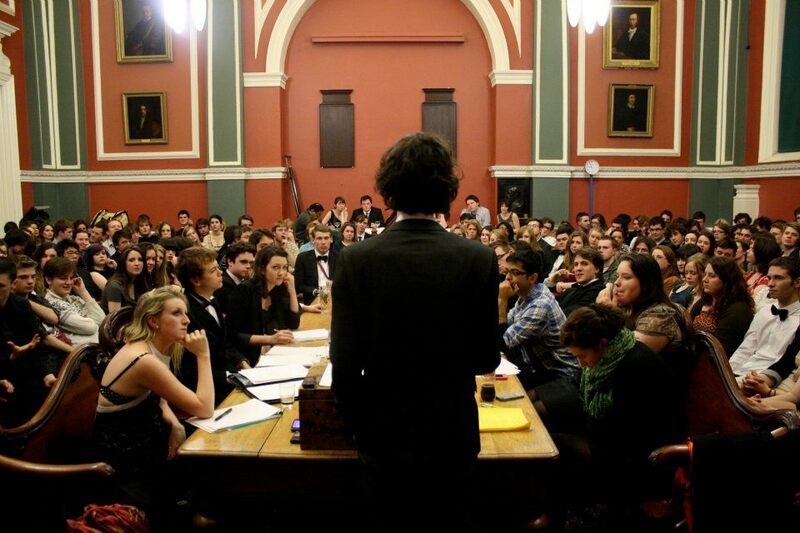 This style of debating was invented by Declan Mc Cavana in 1994 and consists of two teams of five and a motion. Each team has one week to prepare and five minutes to speak. To win such a debate, you'll need to have your audience laugh, shout 'Hear Hear' or 'Shame'. This style is mostly played between Parisian 'Grandes Écoles' and Universities. Télécom ParisTech sends one team every year and even won the FDA tournament in 2011 !